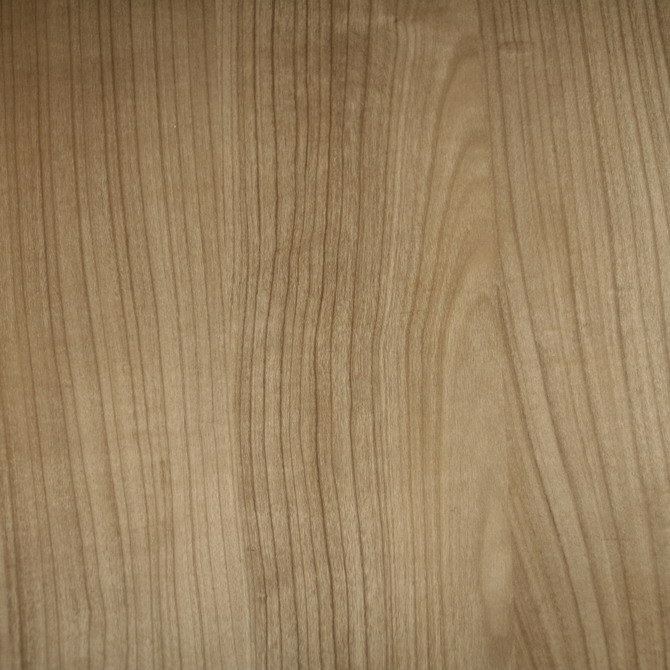 Natural veneer is a traditional material for furniture veneer, which is a thin slices of wood. To enhance the decorative effect it can be varnished or use the stain. But over time, any materials get damaged. Try to restore shponirovannye coating to your furniture looked perfect. - the sack of sand. Use a waxy concealer if on the surface of the furniture covered with veneer, you find a deep scratch. Pick up a pencil most suitable color to wood, which is planned to be fixed. Melt the wax. With a rubber spatula or the blade of a knife RUB it into the scratch so that the top did a small slide. Allow to harden, he then cut off the excess with a razor blade or a scalpel. Treat this place fine sandpaper and coat with varnish. Prepare the glue and a razor blade or scalpel, if the veneer is a little loose from the base. Incise the damaged area along fibres. A wide knife or small spatula, type a little glue under the veneer. Dampen a rag and place it on the bonding location. Press with a hot iron, heated to 80 degrees. Squeeze out excess glue and air to remove the iron not to burn the veneer. If the surface of furniture was a small dent on the veneer, put on the place a wet piece of cloth and press it with a hot iron. Allow the moisture to evaporate and remove the iron. Wood fibers swell, and the dent would disappear. If this method doesn't help then pick up a scalpel pressed a piece of veneer, carefully pry off. Enter it for a filler for wood, allow it to dry. Align the damaged area with sandpaper and glue veneer glue. Glue a piece of veneer sheets, if the surface of the furniture badly damaged. Cut with a scalpel along the contour of the damaged area. Chisel and hammer will remove the old damaged section of veneer. Sand released from the surface roughness and the adhesive. Attach a new piece of veneer, oiled the carpenter's glue. Press it with a hot iron and iron. Don't stop moving the iron in one place, and then the veneer will burn. Put on sealed place a heavy flat object for a few hours. For pasting veneer convex surfaces as press, use the sack of sand. Heat the sand in the pan and pour it in a tight bag. Lay a sheet of paper between hot sand and glue veneer. If necessary, secure the bag with a rope, for example, if you repair a chair leg or table. Bulk material evenly compress the surface, which will give a good veneer to stick to the base. Remove a homemade press when the sand is completely cool. If hot glue has broken through the veneer, this place can be slightly lightened with hydrogen peroxide or paint stain.